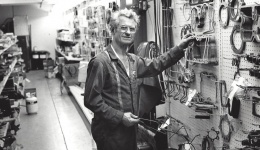 maintenance shop and multiple trailer manufacturing spaces. body, paint, and repair work. hauling a variety of agricultural products. 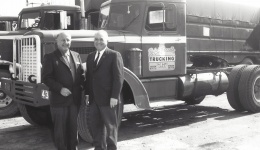 Panella Trucking, LLC started in 1934 with the purchase of a 1934 two-ton Chevrolet flatbed truck. 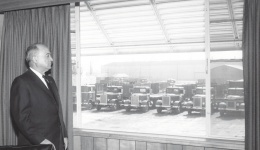 Ralph Panella’s business vision was to combine his two greatest passions: trucking and agriculture. 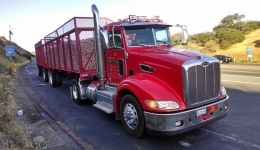 Today, Panella Trucking is one of the largest agriculture carriers in California. 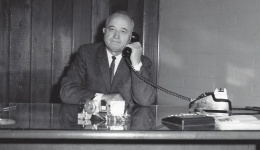 For over 80 years, we have been servicing farmers, packers, and processors by hauling agricultural goods and providing quality trucking services. We have experience carrying products ranging from walnuts and almonds to tomatoes, onions, garlic, and grapes. 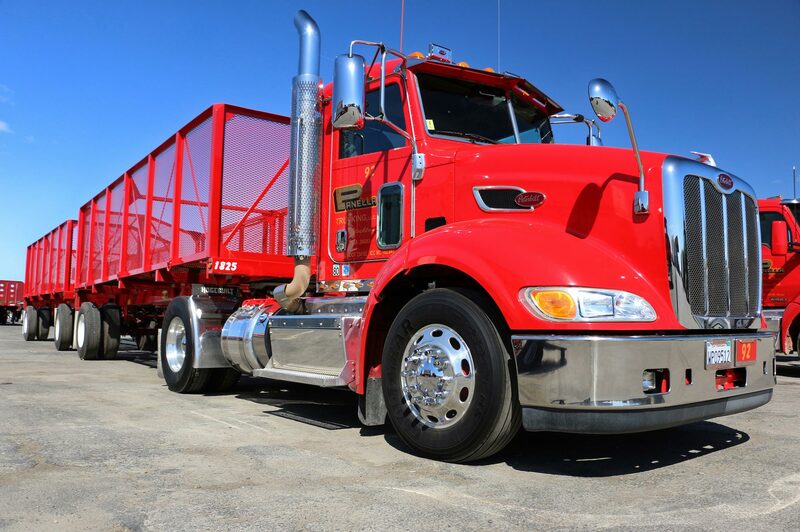 Panella Trucking’s corporate office is located in Stockton, California where the majority of business is performed. 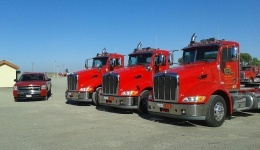 Satellite terminals in Modesto, Madera, and Hanford continue to extend Panella Trucking’s reach and capacity. While much of our business is confined to California and Nevada, we also operate in Oregon, Washington, and Arizona. Our skilled drivers benefit from great working conditions, new equipment, good pay, and an expanded season, starting in April, and lasting through November.